Are you ready for your ATAR exams? 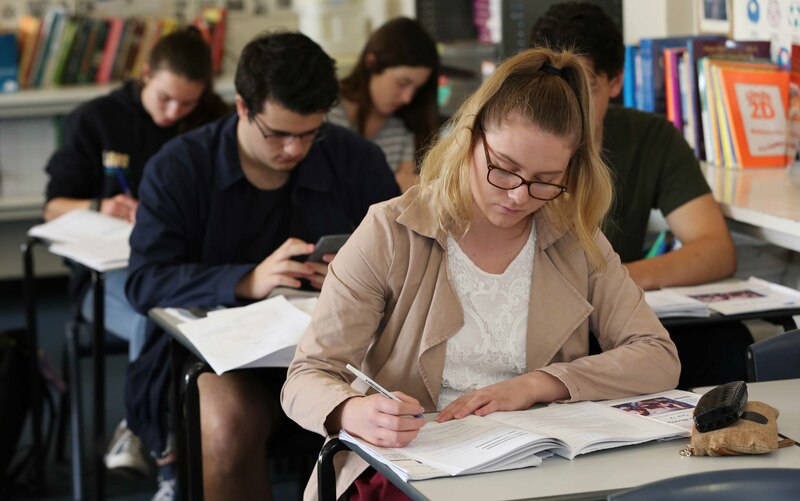 Academic Task Force Exam Boost Seminars are a popular choice for time-poor Year 11 and 12 students who want subject specific, targeted, exam help in the weeks before their exams. In one day, the Seminars pack in six hours of exam focused teaching from a WACE exam marker, with the purpose of boosting student’s exam performance. In the Seminars, students will have access to the WACE exam marking guide, systematically working through the key areas in which students lose marks in their exams and common exam pitfalls. You will learn strategies for Mock and ATAR course exams, receive individual feedback on your exam answers and learn techniques you can use to boost your exam mark. One-day Exam Boost Seminars are held every Saturday and Sunday from Week 7 of Term 3 to Week 3 of Term 4. Each class is six hours. Our Exam Boost Seminars will help increase your understanding in your ATAR courses. Your confidence will be boosted by the personalised attention and specific help from ATAR exam markers and expert teacher. Work through exam style questions and receive individual help from our exam specialist teachers.